Tickets for Superbike World Champonship! Fancy winning a trip to the 2016 FIM Superbike World Championship at Donnington Park? Well, Opie Oils has 4 pairs of Silver Paddock Passes up for grabs! These passes will give you access to the paddock and grandstand at the Goddard’s throughout the entire weekend, Friday 27th May – Sunday 29th May. It’s going to be a great weekend, and a really special event for bike enthusiasts. To be in with a chance of winning a pair of these passes, all you need to do is purchase any Motul Bike product from opieoils.co.uk and use the discount code “DONNINGTON” at checkout – this will give you 15% off your order, and automatically enrol you in the competition. We ask that you double check all of your contact details before placing your order so that we can get in touch if you are lucky enough to win – Also, please ensure that you will definitely be free to attend this event before entering the competition. You can find a link to all the Motul bike products HERE. This even covers products such as maintenance sprays and fork oils. Get your orders in quick, this competition ends midnight Sunday 22nd May. Winners will be selected at random by Monday 23rd, and will be contacted accordingly – Again, please make sure that we have all the relevant and up to date contact details when your order is placed to make it nice and easy for us to get in touch with the good news and get your tickets sent out to you! That’s it from us today, but as always if you require any oil advice then feel free to ask. 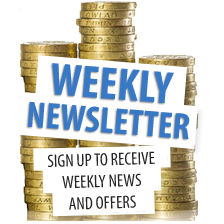 You can call us on 01209 202944 Monday – Friday 8.30am – 5.30pm, send us an email to sales@opieoils.co.uk or just ask us here and we will be happy to help. Spring is finally here and so is Opie Oils 2016 Spring Competition!! This years Competition is to win a 1TB XBOX One, Tom Clancy’s The Division and Dirt Rally Legend Edition!! All this is worth over £350 and you all have to is answer a very simple question! Roll up, roll up – It’s New Year and time for the Opie Oils competition! Well, YOU could be in with a chance of winning it by simply following this link to our competition page and answering the multiple choice question. The closing date for this competition is Thursday 31st March 2016 so please make sure you don’t miss out and get your answers in by this point! Thinking caps on, and best of luck to you all from the Opie Oils team! We DO NOT pass any of your details on, we only ask for your telephone number as primary contact for the winner. Entries must be over the age of 18 years old. Entries made by completing the above or by post to: Opie Oils, New Year 2016 Competition, Cardrew Industrial Estate, Redruth, Cornwall, TR15 1SS. Competition is free to enter with no purchase necessary. Competition started on the Monday 4th January 2016, closing date for entries is 1pm, Thursday 31st March 2016 in Great Britain. The winners will be picked soon after, contacted and announced to all entries by email or by post. Competition time at Opie Oils! Get your entry in! It’s real simple, visit our competition page answer the multiple choice question and complete some basic information and that’s it! Entries made by completing the above or by post to: Opie Oils, Autumn 2015 Competition, Cardrew Industrial Estate, Redruth, Cornwall, TR15 1SS. Competition started on the Wednesday 30th September 2015, closing date for entries is 12 noon, Monday 30th November 2015 in Great Britain. The winner will be picked soon after, contacted and announced to all entries by email or by post. Opie Oils Summer Competition – Apple Watch worth £339 to be won! Thank you to all that entered, it was a very popular competition. The lucky winner was Kirk Myers-Smith from Hertfordshire club member of Saab Owners Club GB. Congrats Kirk, hope you enjoy your new gadget. 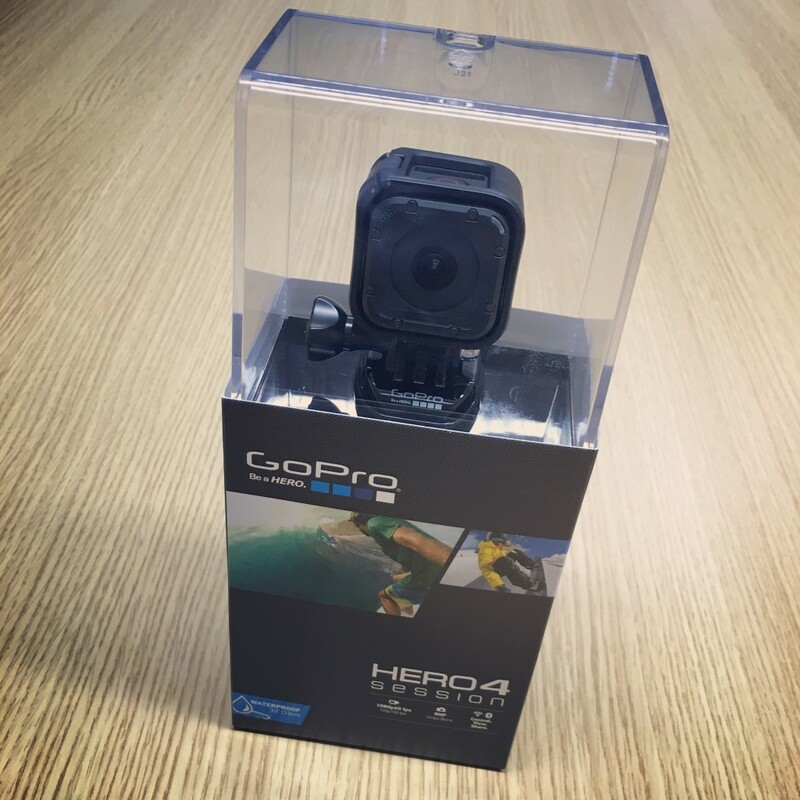 The team at Opie Oils have yet another fantastic competition prize up for grabs! Enter our Summer Competition for a chance to win a brand new Apple Watch Sport worth £339. To enter simply follow this link to the Opie Oils competition page and answer our multiple choice question. Fancy a new top of the range Samsung Galaxy Tab S worth £399? Then make sure you enter our latest competition! Entries made by completing the above or by post to: Opie Oils, New Year Competition, Cardrew Industrial Estate, Redruth, Cornwall, TR15 1SS. Competition started on the 16th December 2014, closing date for entries is 12 noon, Tuesday 31st March 2015 in Great Britain. Enter Opie Oils first competition of 2015 to be in with a chance to WIN a Samsung Galaxy Tab S worth £399. All you have to do is answer our multiple choice question and enter your details on the Opie Oils competition page. The competition ends at 12 noon, Tuesday 31st March 2015. Shortly after one lucky winner will be picked at random and notified over the phone, so make sure you answer! To be in for a chance, simply visit our monthly competition page and answer the following automotive question. From what country did Honda originate from? ..and whilst you enter the competition don’t forget to check our large range of Automotive oils and fluids from brands including Castrol, Fuchs, MOTUL, Millers Oils, Silkolene, Mobil, Valvoline, Redline, Amsoil, Shell and much more. 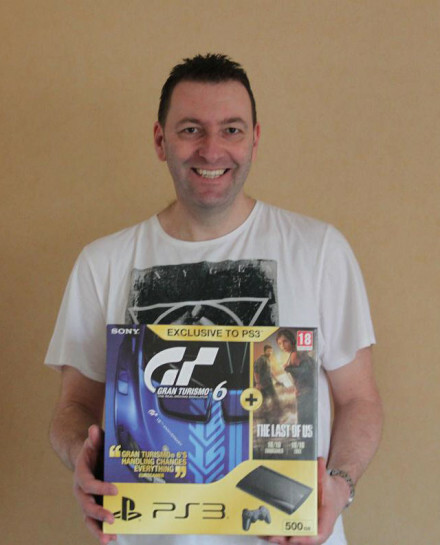 The Team at Opie Oils would like to say a massive congratulations to our Summer Competition winner, Stewart Muraska from Harthill, member of Retro BMW who was the lucky winner of a White PS4, FIFA 15 and Destiny. Opie Oils February Competition WINNER!!!! Opie Oils February Competition was won by John Grimes, judging from the picture he sent in he looks very happy to have won!! Congratulations John, hope your putting in some good lap times on GT6!! !